In-line Measurement Solutions Bulk Industry | Quality2Process B.V.
Nowadays the production of many bulk products is taking place in enclosed production systems. This means that smart solutions have to be developed to get in contact with the product to enable a process measurement. One of these solutions is the PowderVision range of products from NDC. 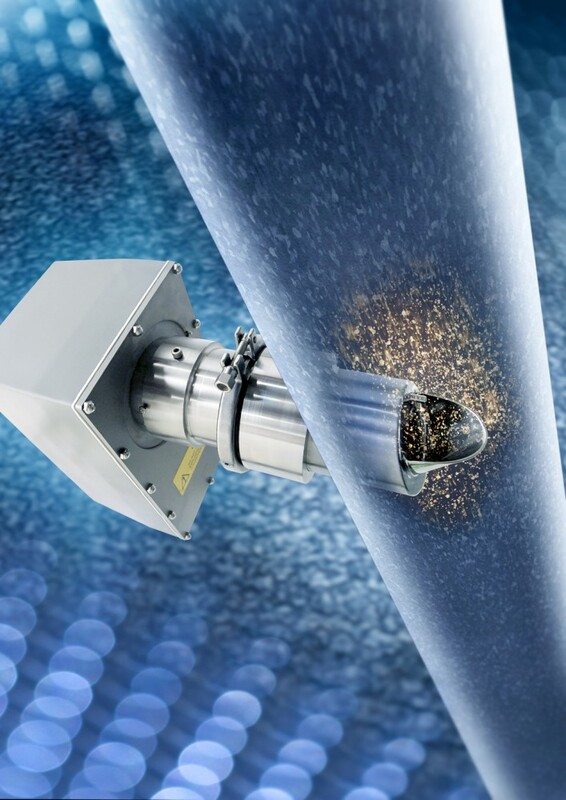 The range of PowderVision in-line sampling devices enable the presentation of products to the series 710e NIR measurement systems to enable practical measurement of moisture and other key process constituents. For the Bulk process industry special configurations of the PowderVision can be used in harsh process conditions with process temperatures of up to 180 degrees Celsius. Key applications PowderVision: Gluten, fibres and feeds, sugar beet pulps (wet and dry), olive residues, fish meals, soya meals, minerals, clay powders, gypsum production, limestone, dolomite, chalk, wood chips and pulp, and many others.